Click/tap here to find the best Brockton, Massachusetts pilates studio for your needs! Kathy Colwell is a Stott Pilates instuctor. She loves to work with people of all ages and abilities to help them achieve their fitness goals or to work through specific injuries. Smartbody Movement features experienced, individualized instruction in Authentic Pilates™, GYROTONIC®, and GYROKINESIS®. BROOKLINE VILLAGE, MA  Smartbody Movement aims to help clients of all ages and fitness levels, including those seeking post-rehabilitative care, achieve wellness and create strong, lean bodies and balanced, relaxed minds. 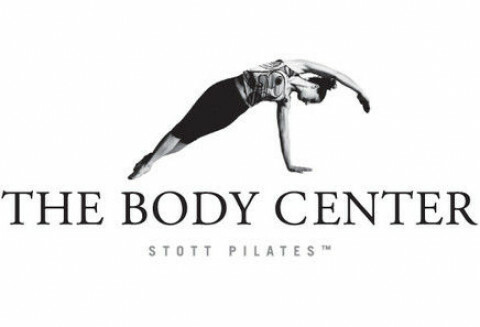 At The Body Center we proudly train clients in STOTT PILATES. We believe in Pilates not as a popular exercise type but as a way to become stronger in both mind and body, become more flexible and balanced and overcome muscular and postural challenges making us more fit and functional. At The Body Center, we are proud of our attention to form and we feel strongly that everyone should be comfortable and successful in their fitness practice. We work hard to accomplish that in all of our sessions and classes. We are not a gym so there are no membership fees. We offer private and duet training sessions as well as a full weekly schedule of Pilates reformer classes, Pilates mat classes, TRX Suspension Training classes and Cardio & Sculpting classes that are ideal for people of any fitness level from beginners to seasoned athletes.